Grimmy has moved to breakfast! 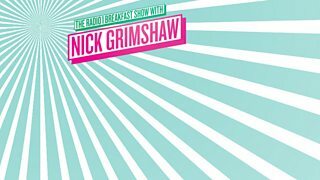 Wake up with Grimmy and Radio 1's brand new breakfast show! 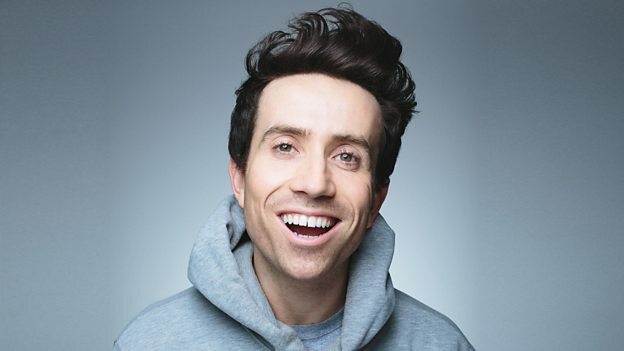 Wake up with Grimmy and Radio 1's brand new breakfast show.